This July we’re off to the simply tropical, Dorset Riviera for a long weekend of fabulous diving in some of the best areas that England’s south coast has to offer! 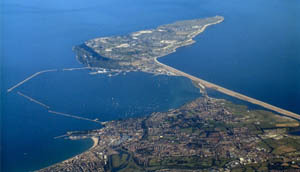 Based in the sunny seaside town of Weymouth, overlooking Portland with the Isle Of Wight somewhere out in the distance, we will be diving all that the area has to offer on Saturday and Sunday. This Dorset trip is ideal for all levels of diver! With varying wreck dives that cater for all abilities and interest, coupled with cosy accommodation and a days shore diving at Lulworth Cove…we are sure there is something for everyone! The trip will include two boat dives on the Saturday, in and around Portland Harbour, with unlimited Dives on the Sunday in the picturesque Lulworth Cove which, rightly so, sits in an area of outstanding natural beauty. 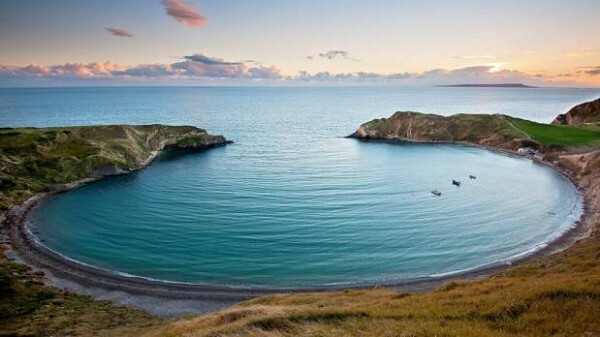 Lulworth Cove is infamous in the diving world as a stunning dive site with a beautiful backdrop! Almost guaranteed visibility due to the narrow entrance to the cove, it makes for a real natural safe haven for marine life which means stunning dives all day long! Maximum depth of 9 meters and as many dives as you can squeeze in, relax in the sun and enjoy the very best diving that the British South Coast has to offer. Trip total price is £245 per person and includes Accommodation in Weymouth with breakfast each day, Two boat dives in and around Portland and a day’s shore diving at Lulworth Cove (Travel, lunch, dinner and air fills are not included). Arrive in Weymouth from 3pm onwards, meeting at The Sailors Return followed by an evening meal at one of the nearby restaurants. Breakfast is served from 6:30am onwards. “Group 1” meet quay side at 07:30am for departure at 08:00am to dive the German UB74 – 35m. “Group 2” meet quay side at 08:30am for departure at 09:00am to dive the picturesque Durdle Door reef – 10m – 15m. “Group 1” meet Quay side at 14:00pm to depart at 14:30pm to dive the wreck of the “Alex Van Opstel” 27m – 30m. 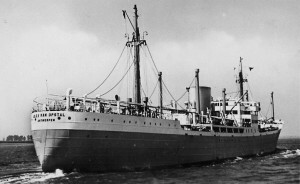 “Group 2” meet Quay side at 13:30pm to depart at 14:00pm to dive the wreck of the “James Fennel” around 15m. Breakfast is served from 06:30am onwards. We will be departing Weymouth around 09:00am to arrive at Lulworth Cove around 10am at the latest for our days diving in a stunning location! Club Members – Take advantage of a FREE PADI Fish ID Speciality, including two dives in the beautiful Lulworth Cove and only pay £25 for certification card! Course fee is usually £125pp! Normally £145….NOW Just £105 including certification card and course manual with two dives. Full Equipment Hire is available through Island Divers on a first come, first serve basis. We can cater for all your equipment needs big or small! Simply let us know what you need when you book your space on the trip! Travel is not included in the price as everyone has different needs but hopefully a few of you would like to car share to spread the costs and reduce your carbon footprint! So let us know if this is your preferred option and we will happily liaise with other trip goers on your behalf. Otherwise we will see you in Weymouth!